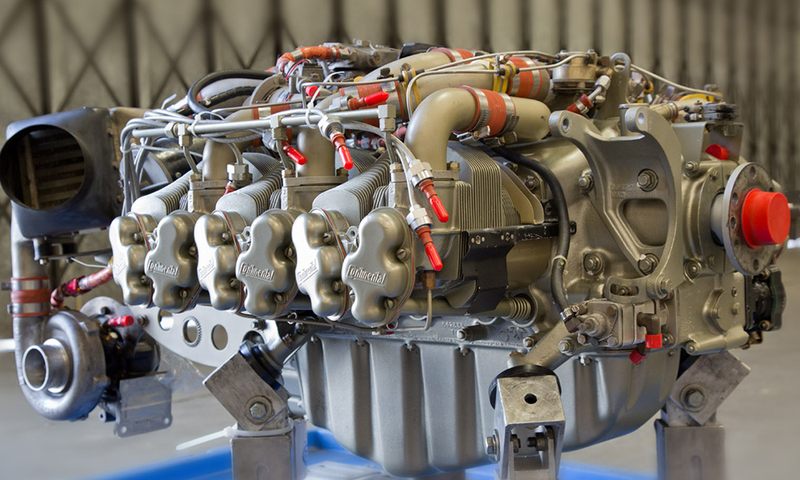 Multiflight specialises in piston engine overhaul and engine repair services. As a distributor for Continental Motors and a Lycoming Authorised Service Centre, we offer genuine Continental Motors and Lycoming aircraft parts. 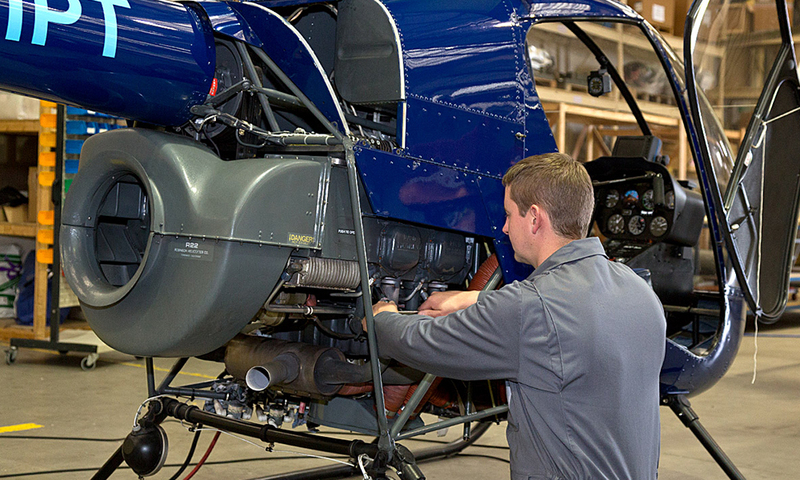 At our state-of-the-art Piston Engine Overhaul and Repair facility at Leeds Bradford Airport we have the capability of overhauling or repairing your aircraft engine. Our team of engine overhaul professionals has the experience and expertise to provide engine overhaul and engine repair services of the very highest standard. Our highly-trained engineers have more than 90 years’ collective experience in engine overhaul and repair. Our specialised tools, training, testing equipment, manufacturer relationships, documentation and experience allows us to offer almost all engine services at our Piston Engine Overhaul/Repair facility. The fact that we can carry out most work here at our own facility helps to keep any downtime to a minimum and maintains quality control. An EASA and FAA approved facility, we take great pride in offering first class aircraft engine overhaul and repair services. 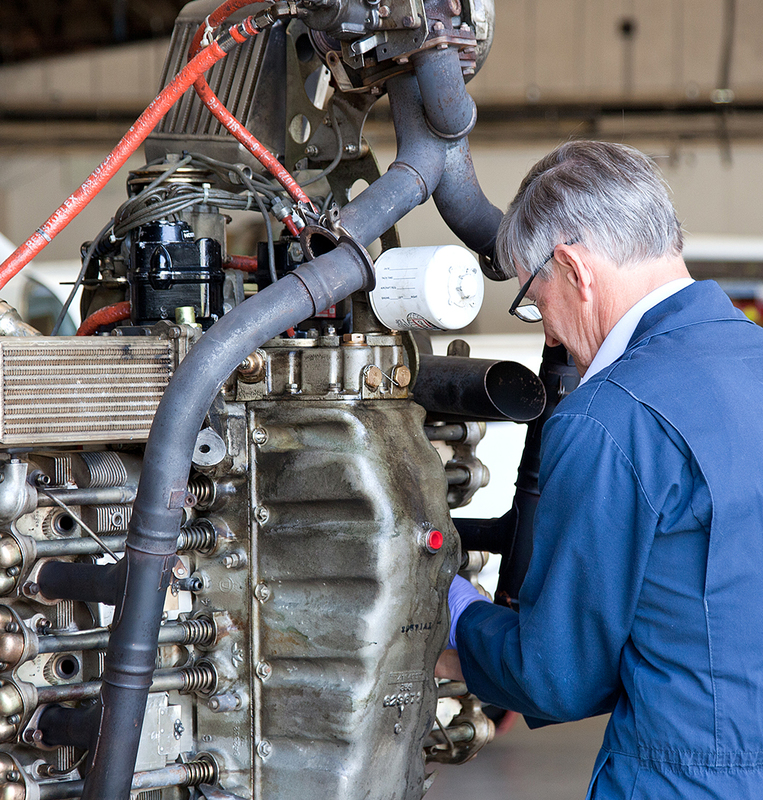 Multiflight’s Piston Engine Overhaul/Repair facility has the capability of not just overhauling or repairing your aircraft engine, but we have the experience and expertise to support both our work and our customers to the highest standards. Continental Motors Engine Repair, Overhaul and Shock Load. Lycoming Engine Repair, Overhaul and Shock Load. Bendix Magneto, Slick Magneto Repairs, Overhauls and Inspections. Precision Carburettor and Engine Cylinder Overhauls and Repairs. Ultrasonic, Dye Penetrant NDT and Magnetic Particle NDT Inspection Services. Quick turn-around on engines and components as a result of well maintained stock levels and planned scheduling. With support for both Continental and Lycoming. Genuine Continental Motors, Lycoming, Precision, Bendix Ignition and slick spares used. Fully approved and trained staff with over 90 years of combined piston engine experience. Multiflight Service facility are proud to be part of one of largest services organisations in the world , with full support from all Service Engineers and Distributor offices we have the capability and efficiency to maintain your aircraft at our (MPESC) Service Centre.